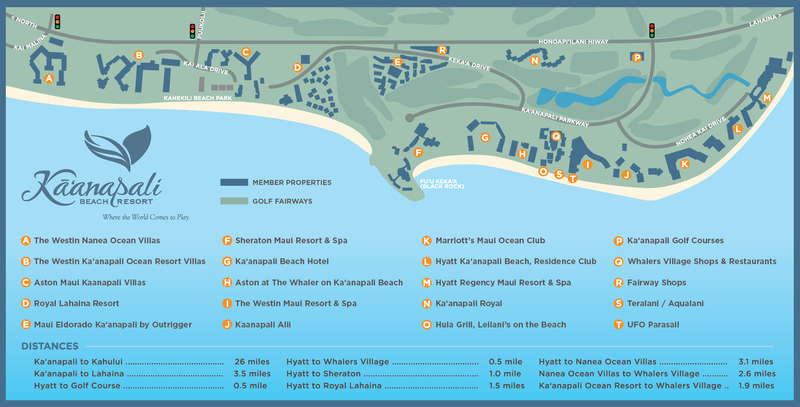 Sheraton Maui Resort & Spa is situated on the prime corner of Maui’s famous Ka’anapali Beach. The property offers matchless views of the Pacific Ocean from our six unique wedding locations on property. At Sheraton Maui Resort & Spa white and gold beaches go on for miles. Sunsets last and last. The ocean has more shades of blue than the world has names for. With a setting this spectacular, romance comes with the territory. Allow us to be your guide. For a long-overdue romantic getaway, or for a once-in-a-lifetime event, Sheraton Maui Resort & Spa awaits you. You find our natural surroundings and our unique spirit of ‘service with Aloha’ to be inspiring. Whether you are planning the wedding of your dreams or reconnecting with your loved one with a vow renewal, Sheraton Maui Resort & Spa offers the perfect wedding packages to create memories that will last a lifetime. With 23-acres at the base of historic Black Rock, Sheraton Maui Resort & Spa has a location to fit every wedding. Choose from an intimate gathering on the Moana Lawn or Black Rock Lawn, or hold your large event on Ka’anapali’s largest ocean-front function space, Ocean Lawn. Our Weddings Department is ready to assist couples with each step of the planning the big day. For wedding information please use our Wedding Inquiry Box or call 808.662.8076. To book the Suite Life package call 1-866-716-8140 and ask for rate plan LCPKG1. You can also booking online by clicking here. Additional Offers are available by clicking here. Looking to lower honeymoon costs and expand opportunities for brides to experience the dream Hawaiian honeymoon, Starwood Hotels & Resorts in Hawaii is offering one of the first online bridal registry services to focus solely on honeymoons in Hawaii as wedding gifts. Family and friends can easily select and purchase from an array of items for the couple’s Starwood Hawaii honeymoon. Say “I do” and click here to learn more. Visit Sheraton Maui Resort & Spa’s Wedding Overview.